Our shop wholesale and retail all kinds of natural fox fur, raccoon fur, mink fur collar, scarf, hat, fur coat, fur products. All products factory direct sale, welcome to choose and buy wholesale! The wholesale price is with preferential treatment. The specific price negotiable. 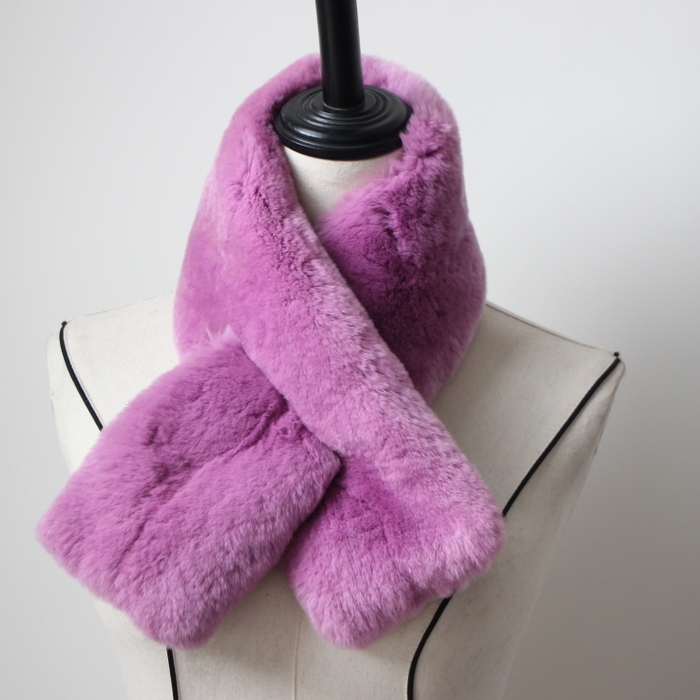 In addition, natural leather fur collar scarf hat size can be customized according to need. The collars with Finland import high quality raccoon wool, wool cloth with soft nap is thick, uniform color, soft and smooth with traditional extraction knife craft, the leather making, high-end atmosphere, reveal the grade of your life! 2. Can be opposite with loading a clip into circle as a scarf. Since thecollars is pure natural raccoon fur, the fraccoonox fur all parts of the handle, luster, length can\'t completely consistent, so each collars are unique! Combined with the manual measurement, so allow 1-2 cm error. tailor for you. Thank you very much! How to make it fluffy ? 1.simple way: shake shake shake,or Hanging on the clothes hanger alone,And hung in a cool,airy place. 2.use hair dryer with cold wind( not the hot wind )as the picture below.